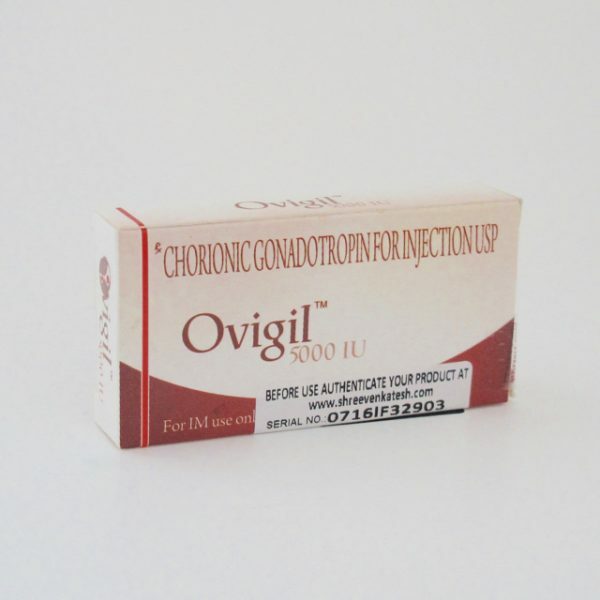 Human Chorionic Gonadotropin (hCG) is a peptide hormone that mimics the action of luteinizing hormone (LH). Dosage depends on the purpose of HCG use. For information on dosage see https://www.steroid.com/HCG.php. Human Chorionic Gonadotropin (hCG) is a peptide hormone that mimics the action of luteinizing hormone (LH). LH is the hormone that stimulates the testes to produce testosterone. 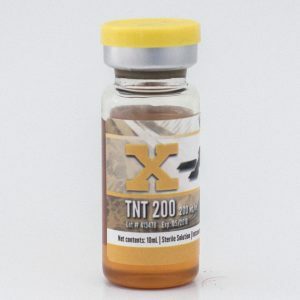 HCG is commonly used by bodybuilders on either very heavy or very long cycles, when the HPTA, (the brain’s circuit responsible for testosterone production) gets severely suppressed. Although HCG can be used in almost any cycle, the benefits are most pronounced on heavy/long cycles. HCG can also be used for dieting. It can benefit the dieter by decreasing appetite and preserving muscle tissue while in a calorie deficit.